Blandford Press, 1966, Hardback in Dust Wrapper. Condition: Very Good - in Very Good DJ. DJ slightly ruffled along edges. Price Clipped. Top edges of text block dusty. Illustrated with B&W photographs. 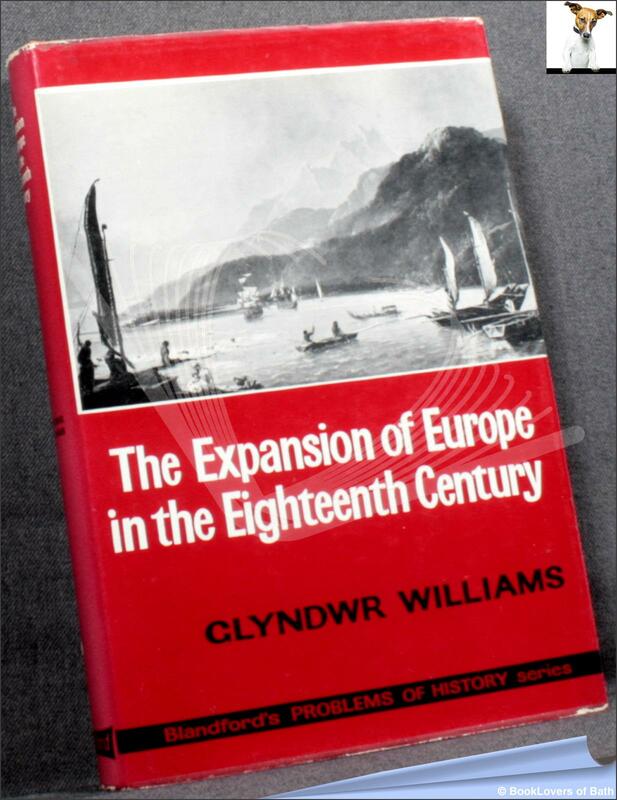 This book is a history of European enterprise in the eighteenth century, but enterprise outside the geographical confines of Europe whose bounds are still observed too respectfully by many history books. The fortunes of all the imperial powers are followed in some detail, but most attention is paid to the British empire, massively dominant at the end of the Napoleonic Wars despite the earlier setback of the loss of the American colonies. Size: 8¼" x 5½". 310 pages.